Listen to Today's Message,"Dead Flies and Little Birds (Part 1 of 2)"
In Ecclesiastes, Solomon addressed the folly of shortsighted decisions. In our sinful state, we can make careless choices that risk and even destroy our reputation. Gratefully, a foolish person can be transformed by the wisdom of the cross. 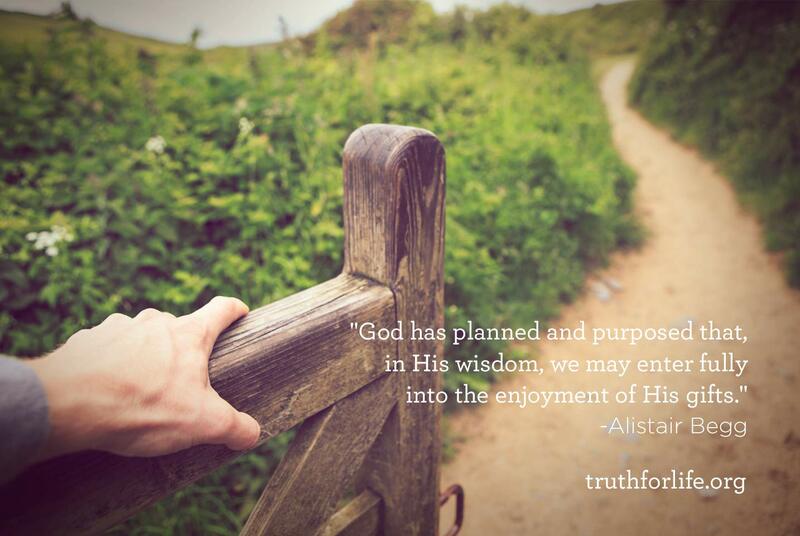 And that’s our subject on Truth For Life with Alistair Begg!